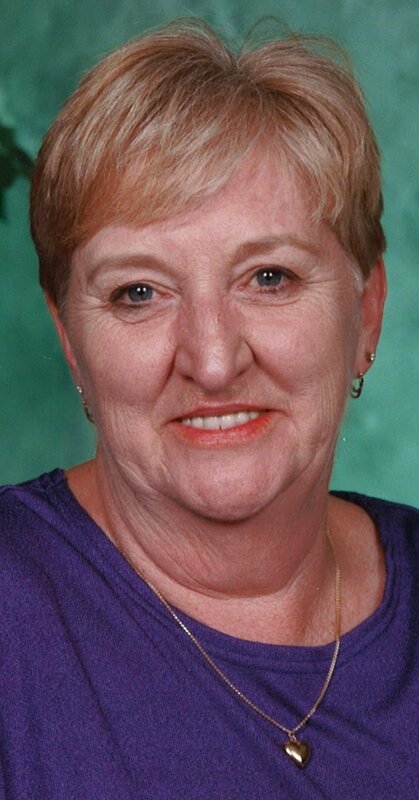 DESLOGE -- Beverly Childers, 77, of Farmington, passed away February 2, 2019, at Presbyterian Manor in Farmington surrounded by her family. She was born on May 24, 1941, in Libertyville, Missouri, to the late Claud O. and Ethel Lola (Bennett) Long. She was a bookkeeper for many years with Ragsdale Furniture in Flat River. She was a member of the Esther United Methodist Church and Eastern Star in Desloge. Beverly loved delivering meals on wheels, camping, traveling, listening to music especially, Conway Twitty and dancing. Her biggest joy was being with Bub and her family. She was preceded in death by her parents; beloved husband, Jewel Webster “Bub” Childers; brother, Claude Bennett Long; sister, Marple Long. Beverly is survived by her loving children, Laura Lea Laramore and husband Lindell, Gregory Allen Childers, Jennifer Lynn Childers; three grandchildren, Kayla Wiles, Makenzie Bollinger and husband Matt, Cameron Childers; three bonus grandchildren, Christopher Laramore, Laura S. Laramore and Stacy Laramore; seven great-grandchildren and many nieces, nephews and friends. Visitation will be held at C.Z. 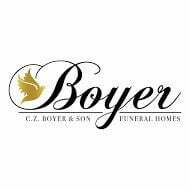 Boyer and Son Funeral Home in Desloge on Tuesday, February 5, 2019, from 4 p.m. until 8 p.m. Services will be Wednesday, February 6, 2019, at 11 a.m. at C.Z. Boyer & Son Chapel with Pastor Pati Robertson and Dennis Conway officiating. Burial to follow at Libertyville Christian Church Cemetery. Memorials may be directed to the Alzheimer’s Association or Presbyterian Manor Nursing Home. View obituary and share condolences online at www.czboyer.com.